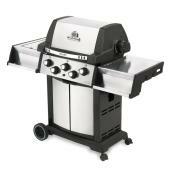 We carry everything you need to have a fun and tasty outdoor BBQ with family and friends. 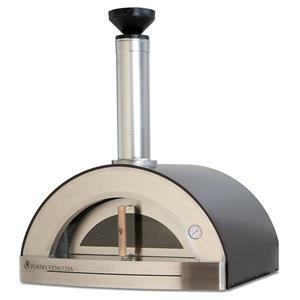 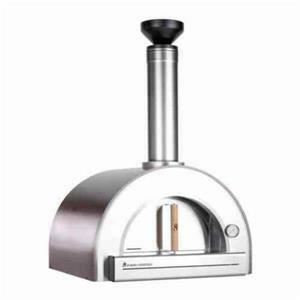 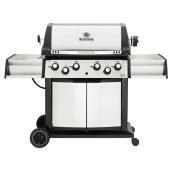 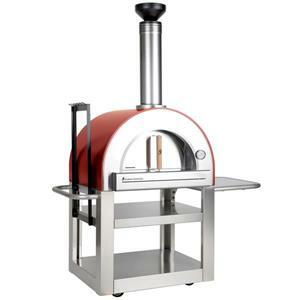 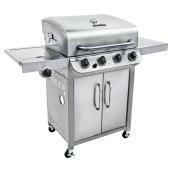 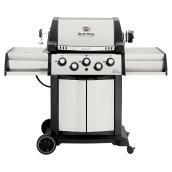 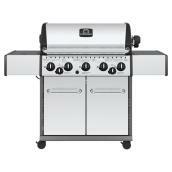 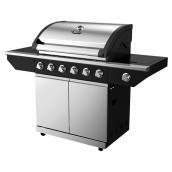 There are numerous gas barbecues to choose from, many of which feature wheels for convenient portability and multiple, independently controlled burners for versatility. 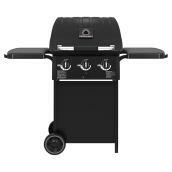 Most also feature shelves and hooks for storing brushes, tongs, and other tools. 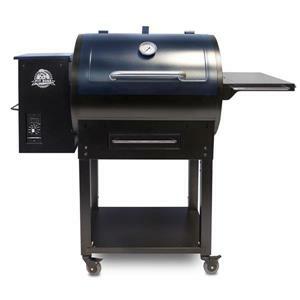 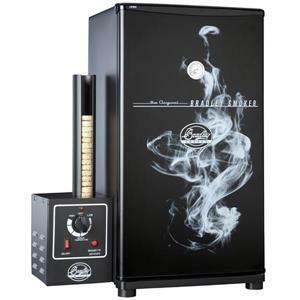 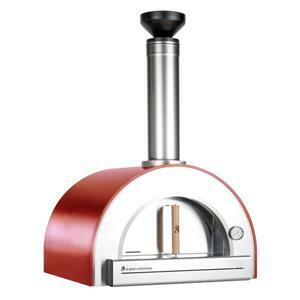 You may prefer the flavor produces by charcoal BBQs and grills as well as outdoor smokers, which are available from trusted names like Weber and Pit Boss. 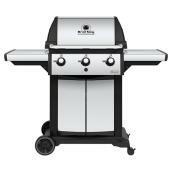 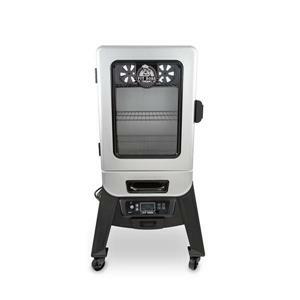 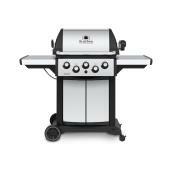 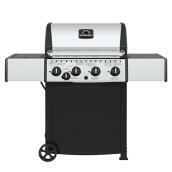 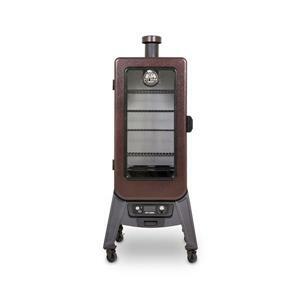 Smaller portable BBQ grills offer a convenient choice for tailgate parties.